Welcome to Cane Creek Estates. Only 5 lots available. Beautiful, peaceful, and private setting for your dream home. No HOA. 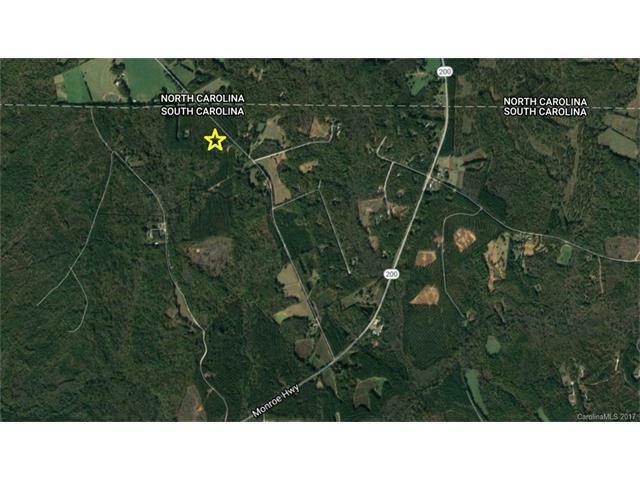 This almost 12 acre lot is abundant with mature hardwoods and provides excellent topography. 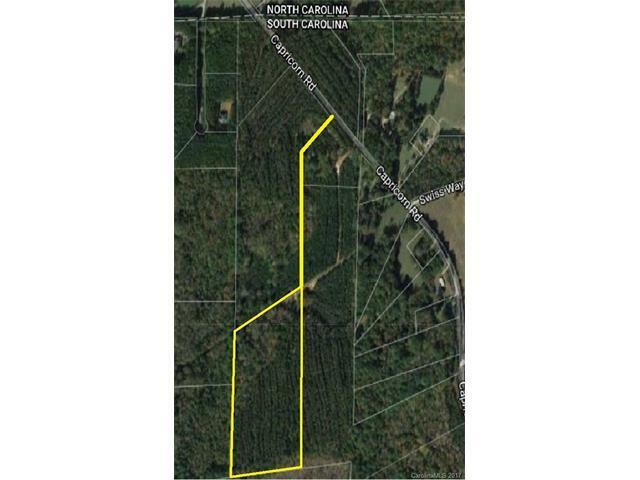 Combine with adjacent lot for a 25 acre estate. Don't miss this opportunity. Parcels were subdivided in 2017 from Parcel ID 0033-00-013.00. Call Listing Agent Nathan Parry for details.